Here at Red Studio, we are big fans of the holidays. It helps that there is usually a lot of Red at Christmas: red lights, red Starbucks cups, Santa in a red suit…you get the idea. Aside from all things Red at this time of year, we feel it is a great opportunity to find all the greatest design and architecture toys and children’s books out there. Many of our team have young children, but we also feel great architecture and design toys can inspire and delight children of all ages! So here is our Christmas list of sorts for Mr Clause. 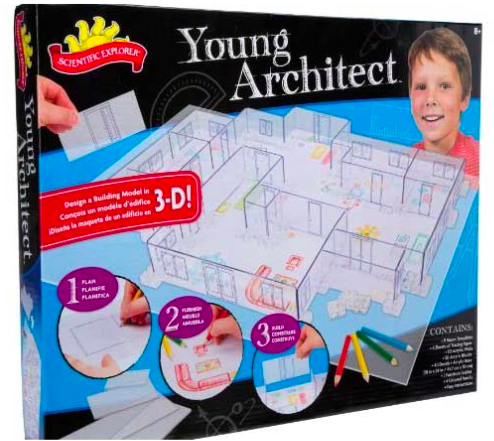 We think these are the coolest and best toys and gift ideas to excite the your little architect or future designer. Although this list is not in a strict order of importance, Lego HAS to be at the top. 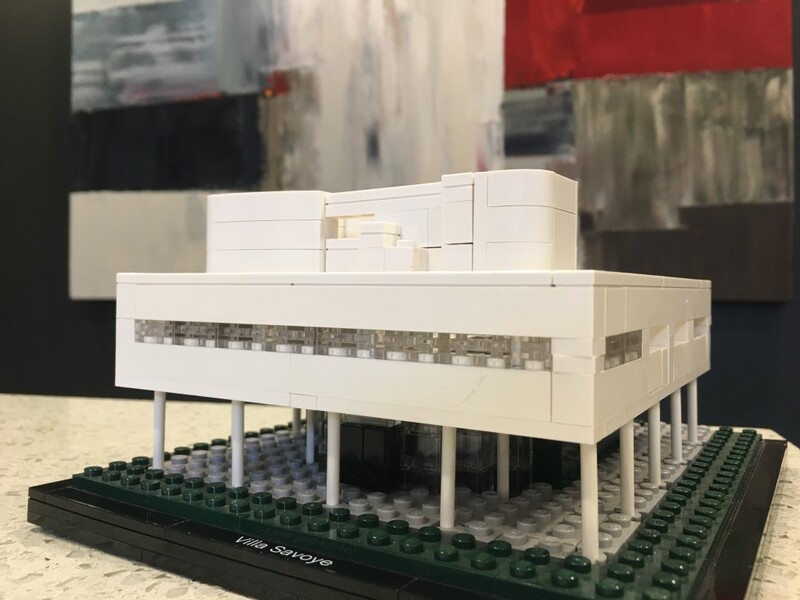 Whether it’s from their Architecture line, your kids favorite movie franchise, or just straight up blocks and imagination, Lego is our top pick for inspiring the next generation of architects! 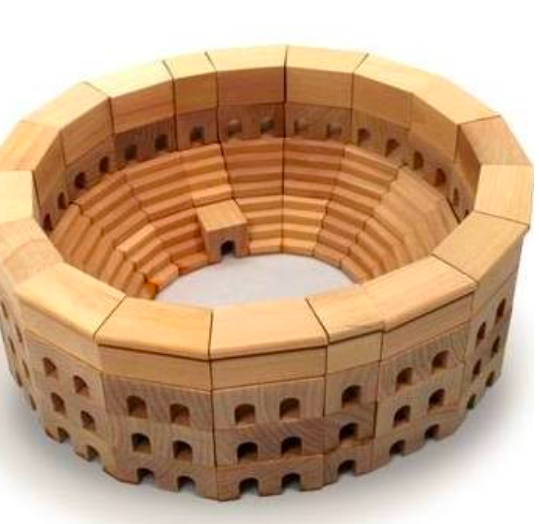 Classic wooden blocks that come in sets from various famous buildings: The Roman Coliseum, The Great Pyramid, Russian Cathedral and more! 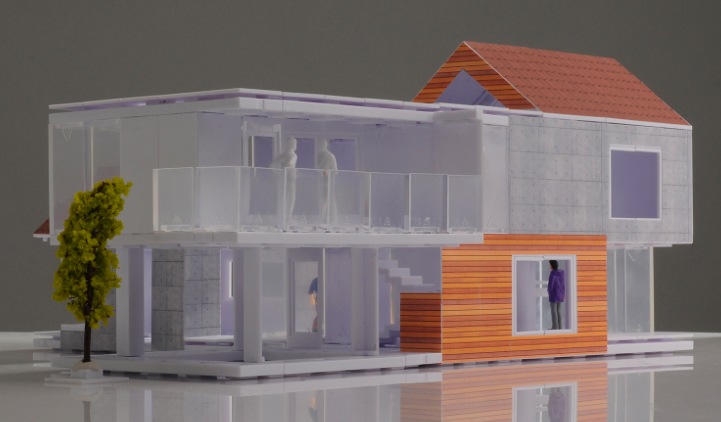 Build architectural scale models without glue with these stylish and modern sets. Everything is included in each set and they range from smaller more modest houses to more deluxe sets. So cool you’ll want to play with them, these replicas of some of history’s greatest inventor’s creations will have you and your little one feeling like true renaissance people. Each kit takes two hours to build, and requires only a little glue. With this set, your little Frank Gehry or Zaha Hadid can draw, plan, measure and colour their own blueprints. Next thing you know they’ll be asking you for tender documents! This one come highly recommended from Red Studio Principal Denise Santini. Kids and parents alike will love these colourful pictures of some well known chairs. Introduce your little ones to a Mackintosh ladder chair (too hard), a Jacobsen Egg chair (too soft), and an Eames LCW chair (just right). 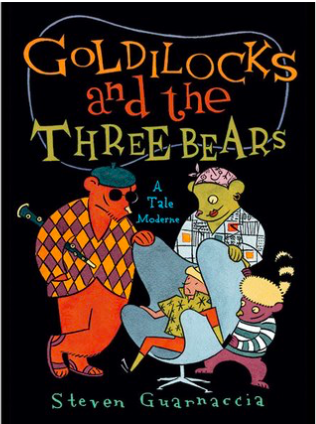 Similarly, The Three Little Pigs riffs on the classical tale of three pigs who just want to stay safe from the big bad wolf through their own housing design. 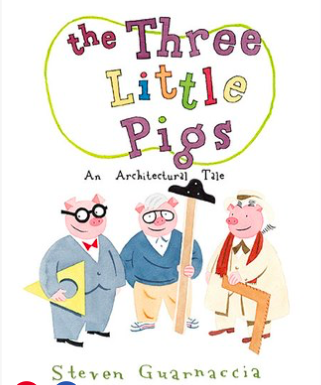 In this retelling, the pigs are avatars for Frank Gehry, Philip Johnson and Frank Lloyd Wright. 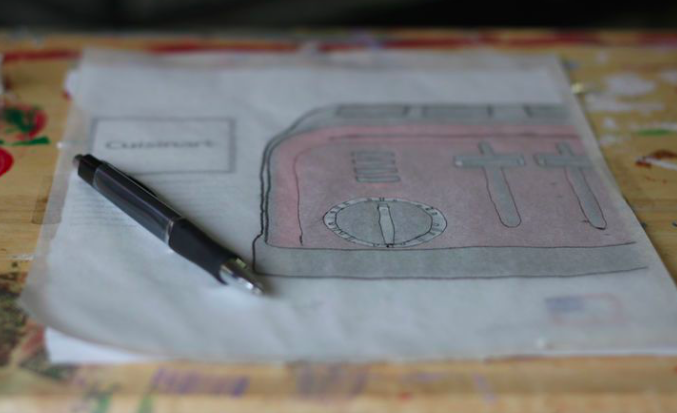 Good Old Fashioned Tracing Paper and Pencil/Crayons etc. It’s hard to mess with a classic. Give the gift of simple tracing paper and an ample supply of pencils, crayons and other drawing utensils and your future Bjarke Ingles will be tracing line drawings of gothic cathedrals before you know it. We all know that kids often just want to play with the box, so why not let them take it one step further and make the box into whatever their imagination wants with this set of cutters and fasteners from Lee Valley. 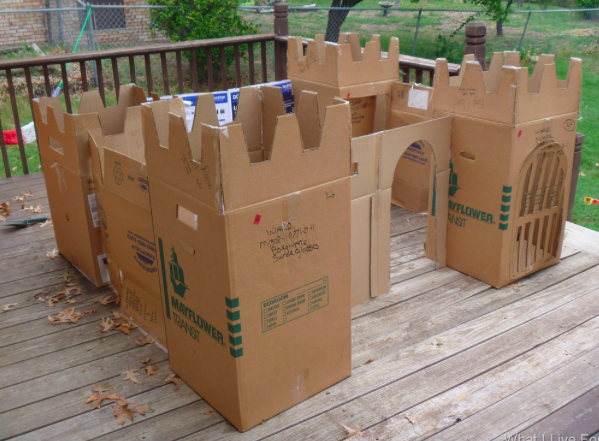 And If all else fails…cardboard boxes are great by themselves! Happy holiday shopping from everyone here at Red Studio Inc. Architects!